BlackBerry showcased the soon to be released Classic smartphone in an official hands-on video. The handset is already up for pre-order for $449 and will become available this month. The short clip gives us a close look at the highly revered old school hardware keyboard and navigation buttons of the handset, as well as its browser and app stores. BlackBerry Classic will run Android apps from the Amazon app storefront so, despite its old school looks, it won’t lack modern functionality. 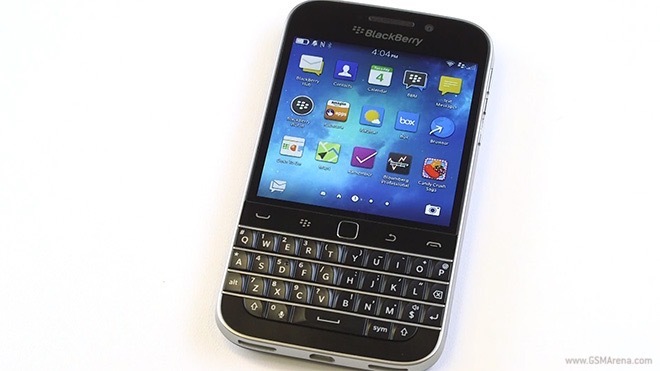 How do you like the upcoming BlackBerry Classic? Sound off in the comments below!